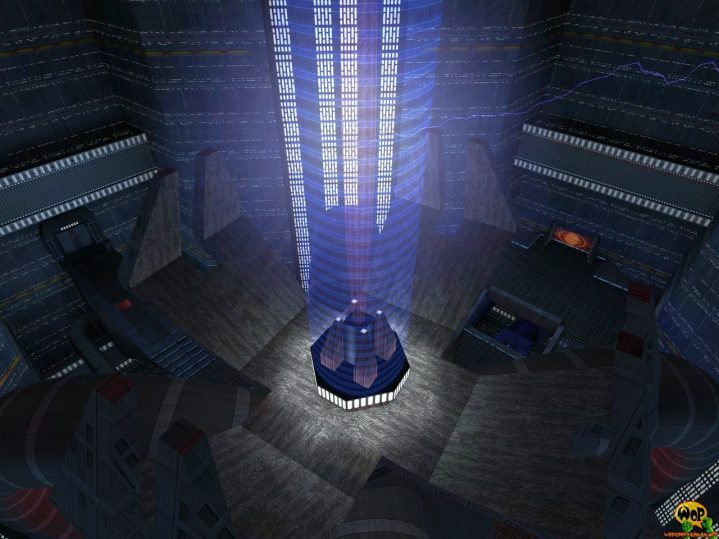 PadReactor is ENTE’s fourth and last map, which was especially created for the game type Duel of the game Star Wars Jedi Knight 2: Jedi Outcast. 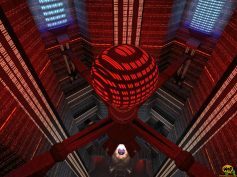 It represents a large reactor room, which may be located on a space station. Initially he wanted to create a map with snow, but he could not find the suitable textures. 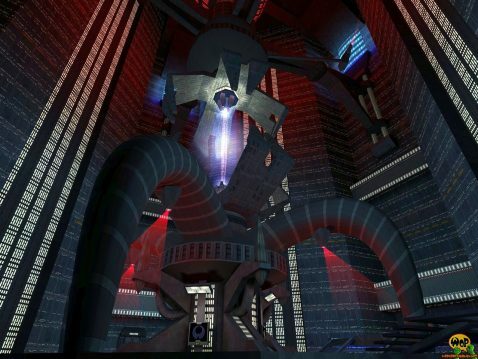 So he got the idea with the reactor, in which he also could play around with some effects. 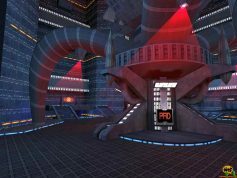 PadReactor was originally released together with three other duel maps in a so-called PadPack for Jedi Knight 2.